What a day. At 9.30am, I was pouring liquid nitrogen on a balloon in front of 200 children at Malabar State School. Then at 10.30am, I experienced the honour of having my research published in the BMJ (formerly the British Medical Journal). Figuring out where human fat goes took months of reading and thinking and bashing my head against the awesome wall of medical and scientific literature. 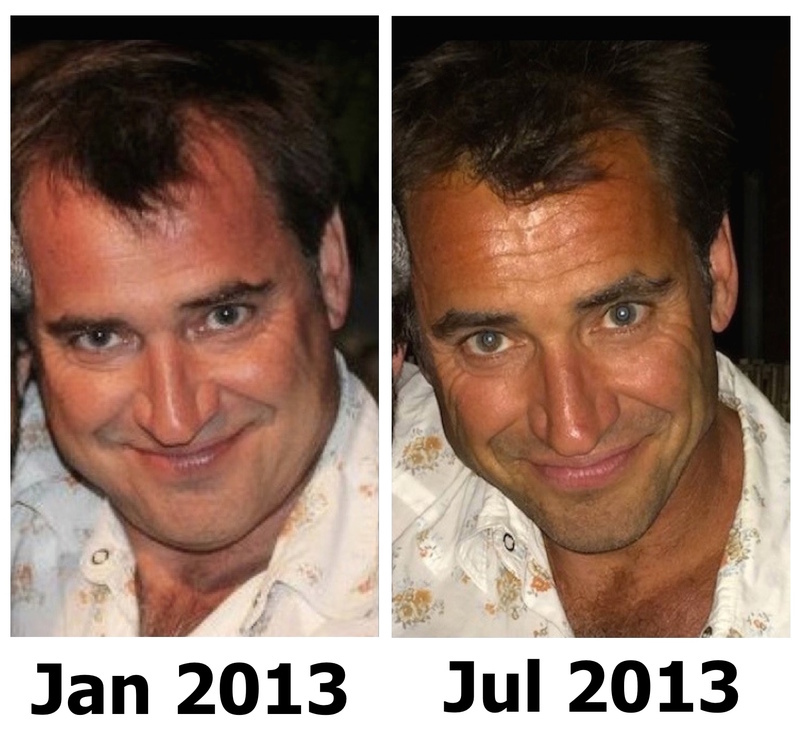 This all started when I lost 16 kg starting in January 2013. It all paid off today. Thanks to The BMJ’s reputation, the story is going berserk. It appeared on BBC News, The Daily Mail, Los Angeles Times, The Scotsman, the Belfast Telegraph, the Irish Examiner, The Times of India, NPR’s Health blog, Lenny Bernstein’s Washington Post health blog and a long, growing list of others. Best of all, my beloved ABC Science Online News in Science reported the news and I even chucked dry ice into a cylinder of water on an ABC 24 national news television broadcast. Thank you BMJ! And a huge thank you to my new friend and co-author Professor Andrew Brown for offering to co-publish my results after appearing in our cheeky ABC TV Catalyst weight loss story. I have been very fascinated with your TedX talk on weight loss and would like to ask one question that how to deal with a plateau situation on your weight loss journey. In last one year, first six months I managed to lose close to 15 Kgs but recent 6 months my weight loss has completely stopped while my level of exercise has gone up. Can you advise how can I break this plateau sitiation? My current weight is 64kgs and my target is to lose another four kgs. Thank you for the kind note. If your weight is stable, it is because you are eat the same number of carbon atoms as you are exhaling as CO2. The best way to ensure that you’re exhaling more than you consume is to count calories (or kilojoules, same thing, just different units). Calories “live” between the carbon and hydrogen atoms in food. Aim to consume 500 Calories than you need per day and you’ll lose roughly 500 grams per week (to calculate how many Calories you need, you can use this free online calculator, or any other like it http://www.8700.com.au/kj-explained/your-ideal-figure/). Just remember that every breath you exhale ejects about 9mg of carbon from your body. The only way carbon atoms can get back into your body is by eating. I hope that helps but please let me know if you need any more info.